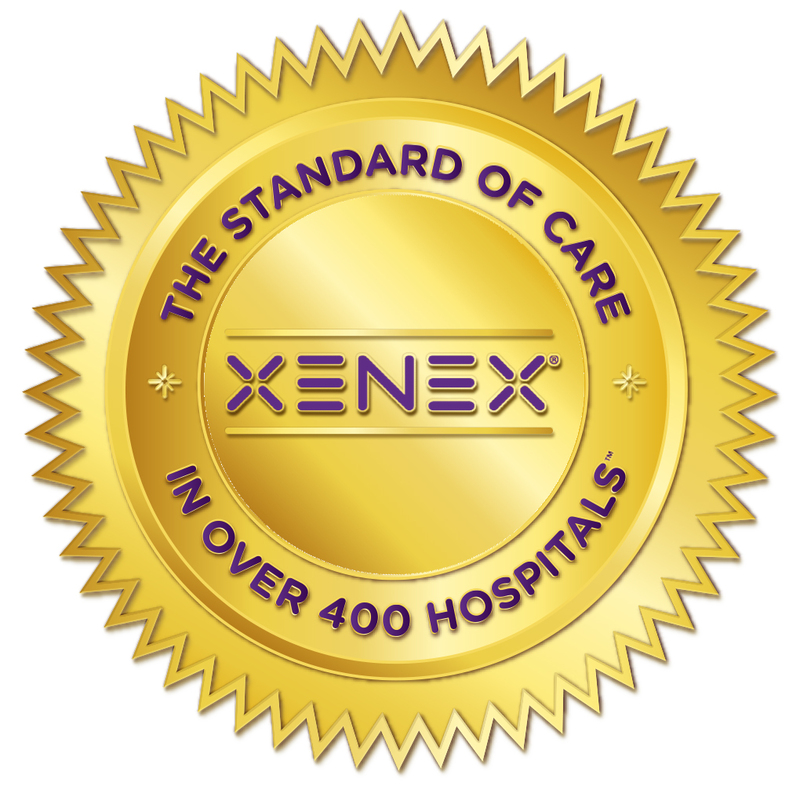 After reviewing the evidence, we implemented a Xenex® LightStrike™ program and reduced C. diff rates by 100%. We added Xenex® LightStrike™ Robots to our disinfection process and saw a 71% HAI rate reduction and a cost savings of $750K. I envisioned surgeries where the risk of infection wasn't a coin toss. 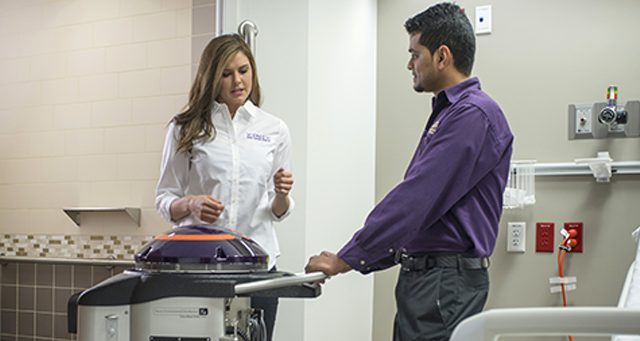 We embraced the Xenex® program and LightStrike™ Robots and saw a significant decrease in infection rates. We switched from mercury UV to Xenex® LightStrike™ Robots and saw a 25% HAI rate reduction. After implementing our Xenex® LightStrike™ program, we reduced HAI rates facility wide by 76% and saved an estimated $1.23 million. Elevate your infection prevention program and achieve results. We did. You can too.